Garveys sits on one corner of Eyre Square, dominating the skyline with it’s Guinness Clock. 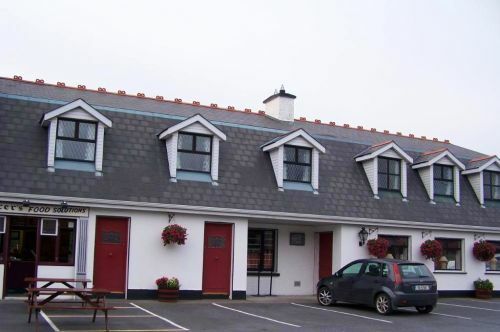 This impressive building contains a small hotel as well as the pub. A Pub has been operating here since the mid 1800’s although the premises was totally rebuilt in 2000. 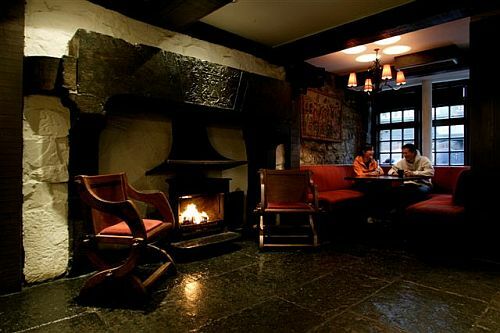 It is one of the first pubs many people see on their arrival in Galway as it is located close to the bus and rail station. 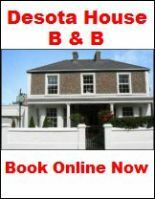 The pub is immaculately decorated with high ceilings, long bar and lots of period features. You will notice a large collection of decoration of a different kind. Garveys has built up a large collection of Police and emergency service badges from all over the world. The pub also showcases a fine selection of whiskies behind the bar with knowledgeable staff on hand to advise you on your selection. They are part of the Whiskey trail in the City so you may find it a good starting point. 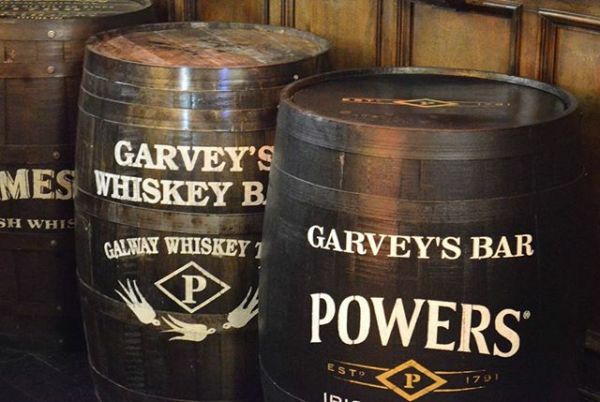 Garvey’s have an extensive lunch and dinner menu plus a large wine list. They also do simple bar food such as sandwiches and panini’s during the day which are good value. They also have a few large TV screens for watching sporting events especially boxing and American football. Regular live music takes place with the occasional comedy gigs also. 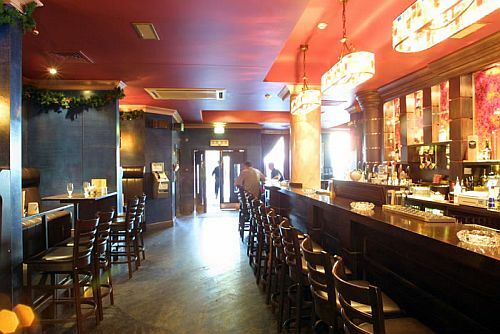 Garvey’s is a good place for a bit of refreshment in the centre of the City.